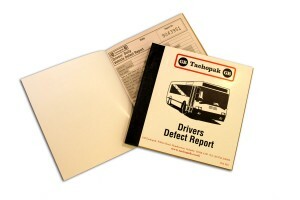 GB TachoPak, the Premier Supplier of Transport Industry Stationery, have been with you, every step of the way. Love it or loathe it, the 15 minute walk around check is a necessary part of a drivers life, and we have been supplying the stationery to make that job as pain free as possible, for you for 35 years. 35 years of experience, knowledge and expertise goes into revising and updating all of the stationery you need to keep your business growing and you compliant. For all classes of PSV vehicle, keeping your coaches, buses and drivers safe and compliant. 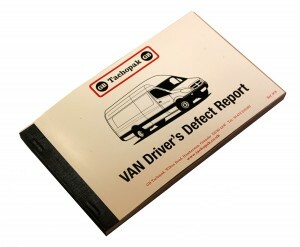 The VAN Drivers Defect Report Pad. If you have a van you need to be filling out one of these every day and/or new driver. 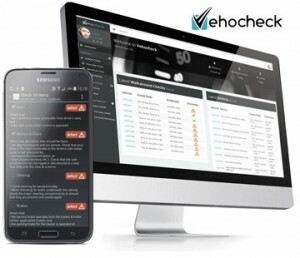 VehoCheck provides an efficient, cost effective solution for company drivers to conduct their daily road worthiness inspections, record the outcomes and ensure compliance in line with the DVSA guidelines.The VehoCheck dashboard for the transport manager offers in depth real-time reporting down to a granular level of vehicle inspections, common defects and the regularity of checks. 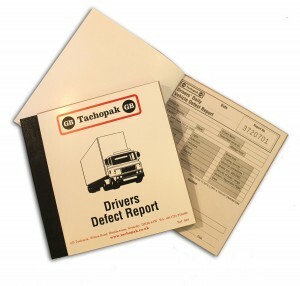 Information can be recalled instantly to satisfy any roadside authority inspection or depot visit.